Does Windscribe Work With Hulu? The VPN Lab - VPN Guides - Hulu Guides - Does Windscribe Work With Hulu? Windscribe is a well-known Canadian VPN provider that offers one of the best price-to-value ratios on the market. Apart from its premium subscription options, it features a completely free but somewhat limited VPN plan. 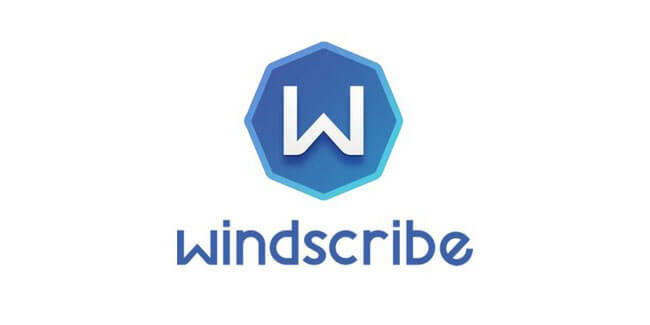 The premium options provide Windscribe users with a wide server network, unlimited simultaneous connections, unlimited bandwidth, good platform coverage, browser extensions, and decent security setup. With all that in mind, let’s see if Windscribe can bypass the geo-blocking mechanisms implemented by Hulu and unlock this streaming platform outside the US. Windscribe used to be able to unlock all the coveted streaming platforms outside their countries of origin. However, many of those platforms started implementing dedicated anti-VPN measures and got pretty good at recognizing and blocking any type of VPN traffic. This trend has also affected Windscribe. 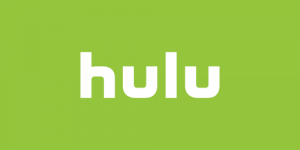 During our testing phase, we were periodically able to connect to Hulu, but we experienced frequent disconnects and were not able to connect again. 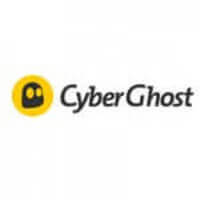 The company itself has issued a statement on the official site, explaining that the software has been successfully stifled by Hulu’s geo-blocking mechanisms and that the team is currently working on correcting this issue. Bottom line, although a decent streaming VPN, Windscribe does not currently work with Hulu outside the US, at least not in a reliable way.